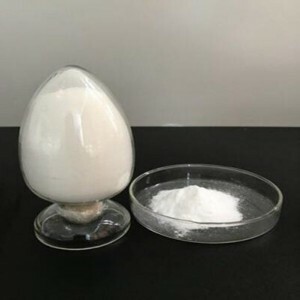 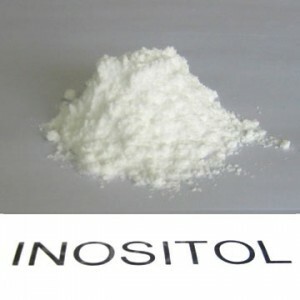 【Application】Readily dispersible in cold water and therefore can be used as fortification of dry food products such as flour, milk powder, beverage powder. 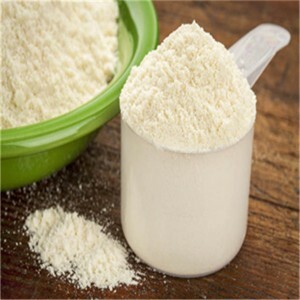 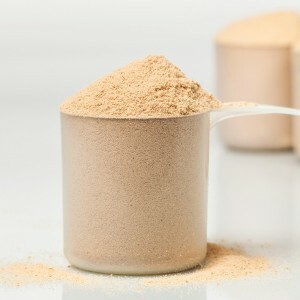 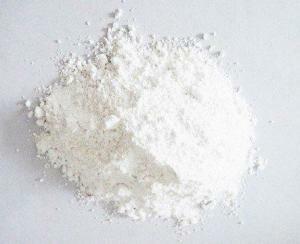 【Application】Vitamin E 700 CWS Powder for fortification of dry food products such as flour, dry milk and beverage powders and water-based foods. 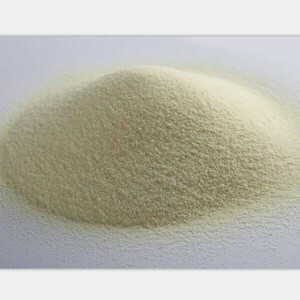 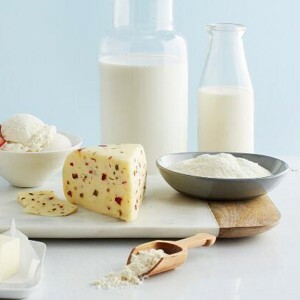 【Application】Vitamin E 700 CWS-A Powder for fortification of dry food products such as flour, dry milk and beverage powders and water-based foods. 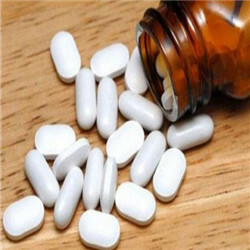 【Application】Vitamin E 700 SF Powder for low-content tablets and hard-shell capsules. 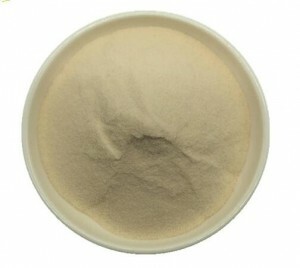 【Application】Vitamin E 700 TAB Powder for tablets and hard-shell capsules. 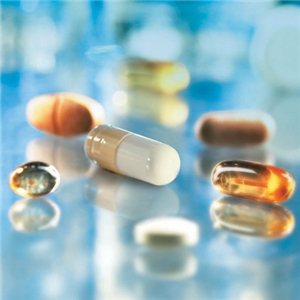 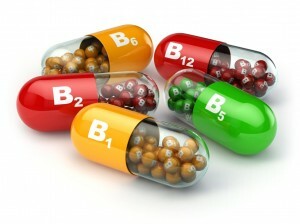 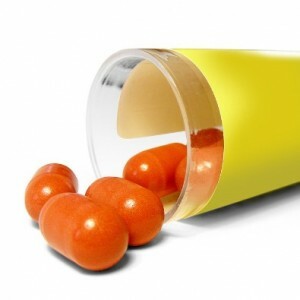 【Application】Vitamin E 700 / 950 TAB-B Beadlet for tablets and hard-shell capsules. 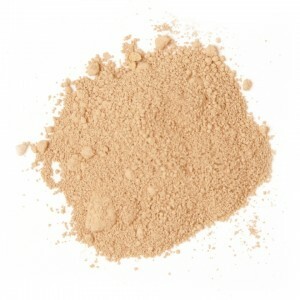 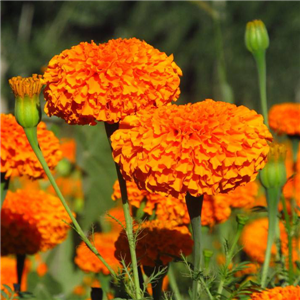 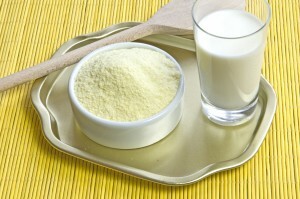 【Application】Vitamin E 20% / 30% Powder, Mixed Tocopherols as a nutrient supplement and antioxidant in foods. 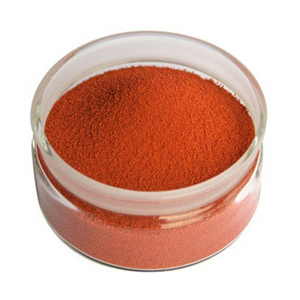 【Application】D-Alpha tocopherol 1000/1100/1200/ 1300/1409IU widely used in For fortification of margarine, oil and fat, nutrition products and baby foods, also used in soft capsule and as an antioxidant in oil and fat. 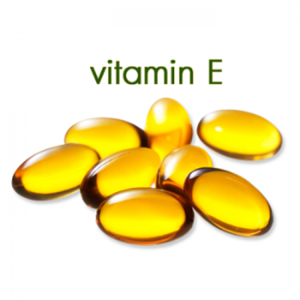 【Application】Vitamin E succinate, for tablets and hard-shell capsules. 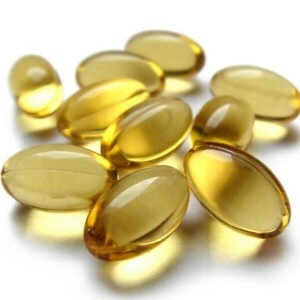 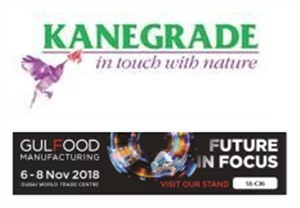 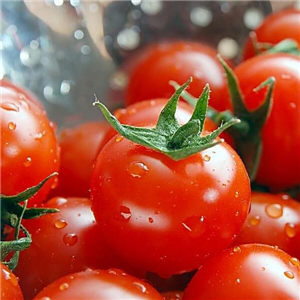 【Application】Vitamin E succinate, especially suitable for foodstuffs with transparent appearance, as well as soft capsules, excipients and emulsifying agents. 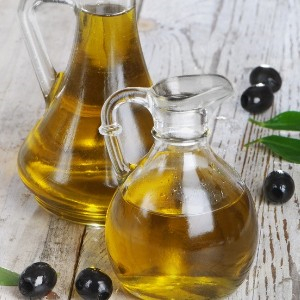 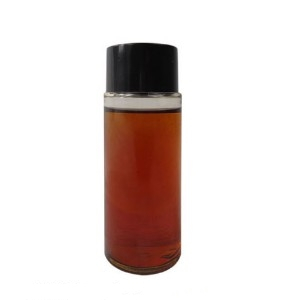 【Application】Vitamin E 50% / 70% / 90% Tocopherols Concentrate widely for fortification and antioxidation of oils and fats, fry and unsaturated fatty acid. 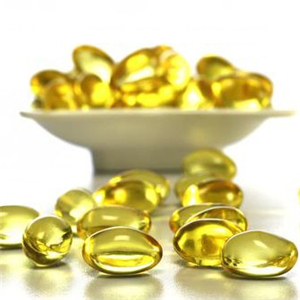 【Application】Vitamin E D-Alpha-Tocopheryl Acetate for fortification of oils and fats, and for liquid pharmaceutical preparations such as soft capsules. 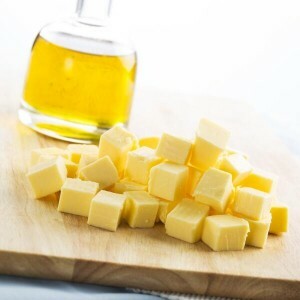 【Application】Vitamin E 98% oil, DL-ALPHA Tocopherol oil widely used in For fortification of margarine, oil and fat, nutrition products and baby foods, also suitable for soft capsule.